Joondalup-based TLC-WA has been supporting WA families since 1994 and is dedicated to providing services with a holistic approach. Working with children and families dealing with a range of challenges, TLC-WA is able to build a team of clinicians around a client, as needed, to work collaboratively with the family and each other towards a common goal. To learn more, visit TLC-WA’s fabulous new website. The team can provide support and advice leading up to your planning meeting, including all necessary reports and individual goal setting, to assist you in securing the most appropriate funding package which will meet your ongoing therapy requirements. TLC-WA is a registered provider with NDIS, Better Start and HCWA. 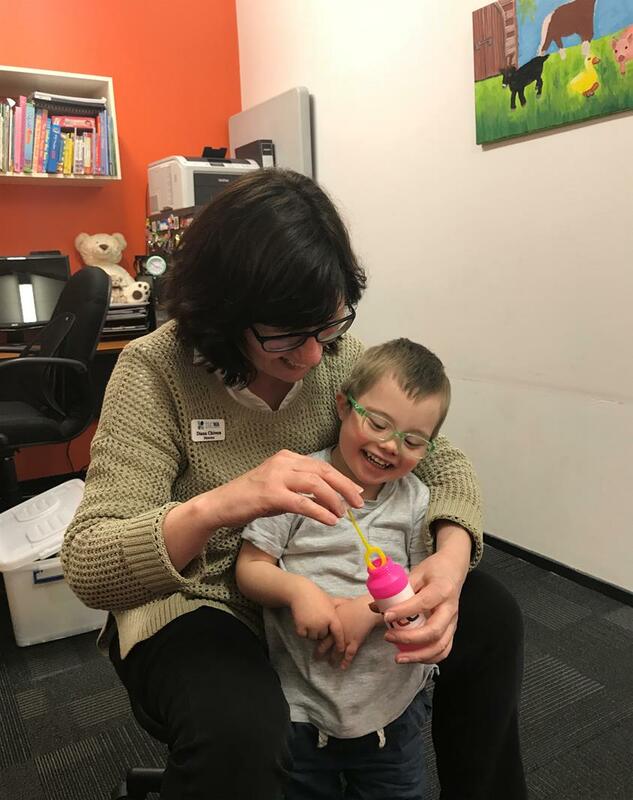 With the roll out of NDIS in the Northern Suburbs underway, the team can provide support and advice leading up to your planning meeting, including all necessary reports and individual goal setting, to assist you in securing the most appropriate funding package which will meet your ongoing therapy requirements. This content has been provided by TLC-WA as part of the DDWA Organisation Membership program.